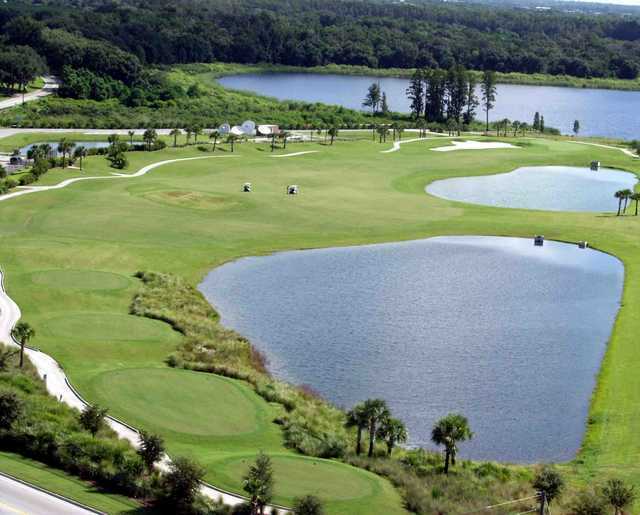 Conveniently located on the west side of Orlando right off the Florida Turnpike, Stoneybrook West offers one of Orlando's best tests of golf and arguably Central Florida's finest greens. If you don't make putts here you have only yourself to blame! 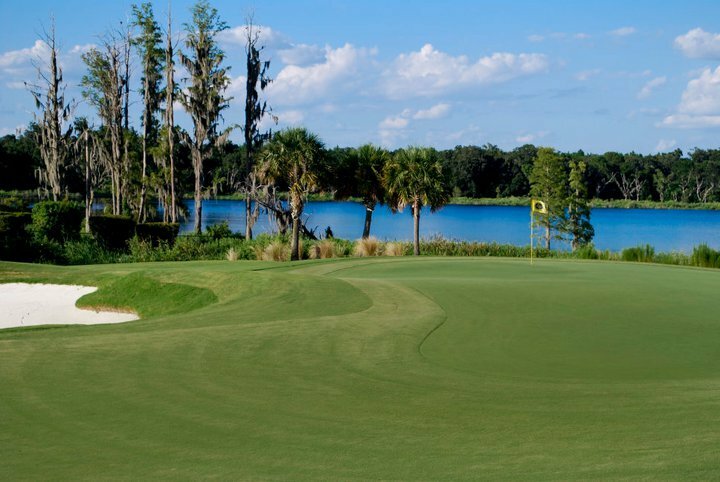 The TifEagle greens are legendary for speed and true rolling surfaces. 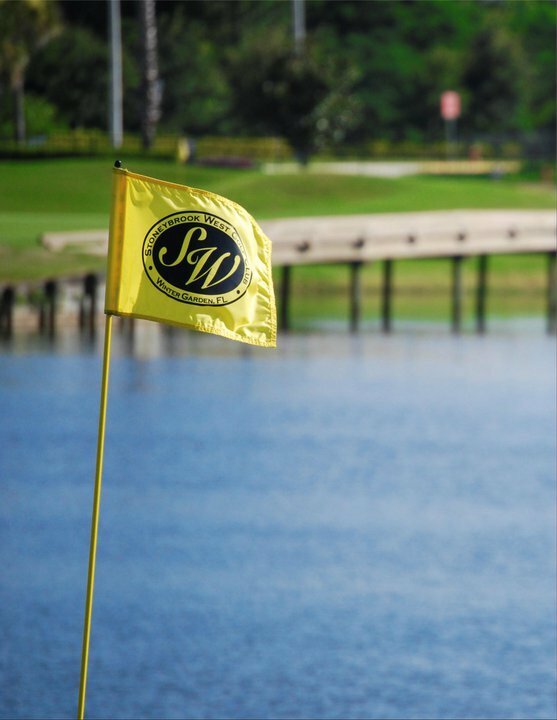 Stretching out to a 7,101 yards from the back tees but with three other sets of tees for those not quite ready for the challenge of the PGA Tour, Stoneybrook West allows each golfer to decide just how much of a challenge they want. "Course architect - Arthur Hills wants you to be faced with risk and reward scenarios on every hole", says Chad Poling, Head Golf Professional. "There are options for every shot; you can play conservatively or aggressively, either way you will learn to appreciate design characteristics." A full practice facility complete with greenside and fairway bunkers will allow golfers of all abilities to warm up properly for the par 72 challenge that awaits them.